Dave started Dave Oakes Seminars in 1998 and does presentations nationally for over 80 groups per year. He is recognized as an expert on some of the most popular business topics, such as Leadership Excellence, Customer Service, Change, Team Building and Presentation Skills. When faced with a challenging responsibility, Dave can provide the skills needed to be a true leader. His polished professional style draws the audience into the learning process from the beginning. During presentations, he helps participants find solutions to real world organizational concerns. He uses humor to show people that change is healthy and necessary for quality improvement. His focus is on future trends and their effect on the professional and personal lives of his audiences. 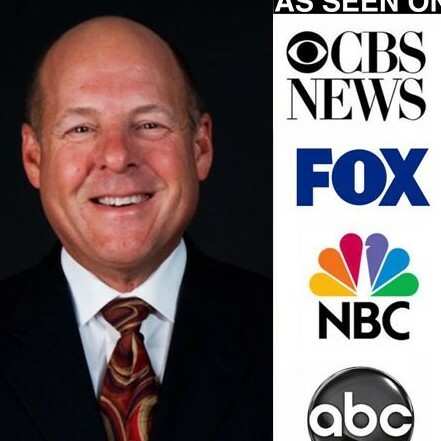 He has worked with over 1,000 different businesses and organizations such as The United States Military, National Football League, ESPN, McGraw Hill, Marriott Corporation, Merck Pharmaceuticals, Toys R Us, McDonalds, Boeing and the Government of the British Virgin Islands. Find out more about Dave Oakes at http://www.daveoakesseminars.com.